HM King Philippe of Belgium Visits the Service Public Fédéral Sécurité Sociale. 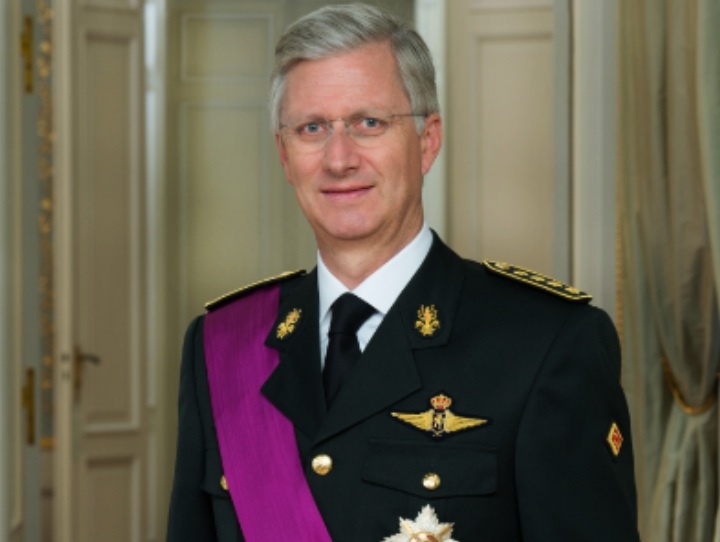 On Thursday, October 29, 2015, His Majesty King Philippe of Belgium visited the Service Public Fédéral Sécurité Sociale (SPFSS) in Brussels. During today’s visit His Majesty presided over a meeting with representatives from the SPFSS where he was informed about the “…organizations latest reforms…” according to the Belgian royal court. (VIDEO) HRH The Prince of Wales Participates in a Meeting at Lancaster House. On Thursday, October 29, 2015, His Royal Highness The Prince of Wales participated in a high-level meeting, hosted by The Prince’s International Sustainability Unit and the Department of Energy & Climate Change, at Lancaster House in London. Issues discussed during this morning’s meeting focused on climate change as well as deforestation. The Prince of Wales also announced that he will give a keynote speech during the opening ceremony of the 21st Session of the Conference of Parties to the United Nations Framework Convention on Climate Change (COP21) in Paris, France, on November 30, 2015. News Regarding Their Majesties King Felipe VI and Queen Letizia of Spain. On Thursday, October 29, 2015, Their Majesties King Felipe VI and Queen Letizia of Spain attended a ceremony held at the Palacio Real in Madrid to celebrate the 70th anniversary of the United Nations Charter as well as the 60th anniversary of Spain’s admittance to the United Nations. Earlier in the day, His Majesty King Felipe VI held an audience with the United Nations Secretary-General, Mr. Ban Ki-moon, at Palacio Real in Madrid.